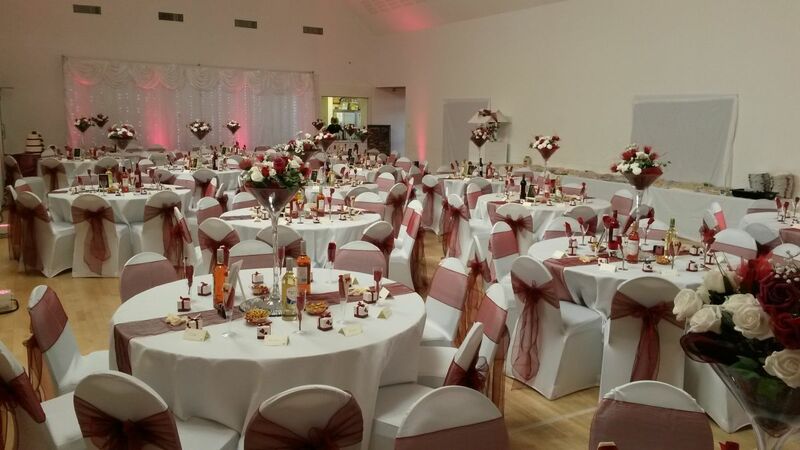 Portchester Community Centre is a beautiful venue ideal to host your wedding, engagement or anniversary celebration. We will work with you to accommodate your requirements and needs. We will look after you on your special day ensuring everything goes smoothly, leaving you to relax and enjoy your treasured moments. Facilities open for viewing from 9am to 9pm Monday to Thursday, 9am – 5pm Fridays and Saturdays and Sundays on request. You can make an appointment by calling us on 023 92 32 1787. Exclusive use of facilities 9am to midnight £650 (times can be extended by arrangement). 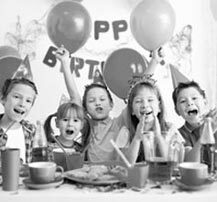 Facility hire includes tables and chairs. Something to celebrate? 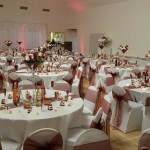 Hire our facilities from £160, includes table and chairs. We do offer the above packages, but if you have your own ideas and would love to hear them and help you fit them within your budget.